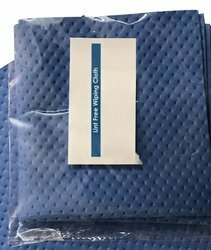 Our product range includes a wide range of s protection tack cloth, lint free wipes cloth, knitted lint free cloth, s protection knitted lint free cloth, s protection lint free cleaning wipes 100% polyester size 9x9 weight 240 gsm grain dotted color blue and 2 s protection cotton wiping cloth. 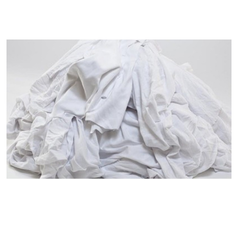 Tack Cloth (Tack Rag ; tack cloth) is a specialized type of wiping cloth that is treated with a tacky material. It is designed to remove loose particles of dust, dirt and lint that would contaminate a surface that is to be painted, coated, laminated, photo-etched, or otherwise finished. Rate of Absorbency below 1 second. 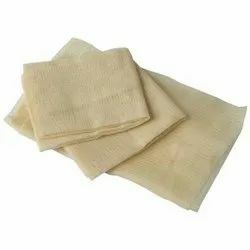 Lint Free Wipes Cloth Made of 100% polyester thin, light weighed cloth used for simple cleaning in lint free zones. with excellent absorbency which can absorb more than 200% liquid on its own weight. suitable for dusting purpose on Smooth surface of the cloth ensures no wiping marks are left behind with good Tensile strength. 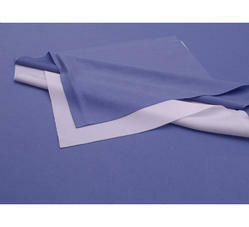 Lint Free Cloth 201, is a 100% polyester knitted lint free cloth. It has a special mesh pattern that helps to hold liquids and dirt. This unique structure of the cloth enables abrasive effect and excellent dirt holding capability. It is a strong wipe that helps to remove stubborn dirt, hold sanding particles and gives an abrasive effect on wiping. Special wicky finish allows easy absorption of solvents. These lint free wipes are tough and non stretchable. Tensile strength of the cloth is very high. Lint free cloth 101, is a 100% polyester knitted lint free cloth. 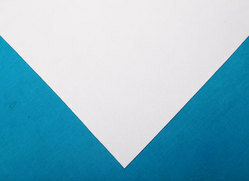 It has a special lined pattern, that absorbs liquids and solvents at a faster rate than normal. Their absorption level is so high, that they can hold more than 200% liquid of their own weight. Smooth surface of the cloth ensures no wiping marks are left behind. The fabric is stretchable for cleaning in close space. The tensile strength of this lint free wipe is very high. 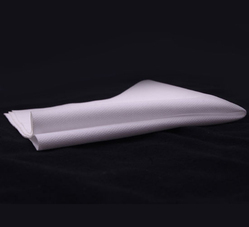 This lint free cloth picks up water and other liquids readily; hence reducing your wiping time. We are offering Lint Free Wipes that is made from 100% polyester. It is used for cleaning glass and wood, polishing items and others. It can also be used in electronic industry and wet wiping and for cleaning the parts before painting. The offered fabric absorbs the dust and gives shine to your home products or any other accessories. The offered Lint Free Wipes comes with one side glossy and dull on the other. All rounder wipes made of 100% Cotton Banian Bleached Hosiery Cloth perfectly suitable for cleaning hands, absorbing liquids, solvents, inks, chemicals etc. Industrial cleaning with it's specially treated for having good water absorbency and lesser lints on the surface, soft feel, white wiping cleaning. Cutting shall be done as per customer required sizes. Looking for Lint Free Cleaning Wipes Cloths & Mops ?